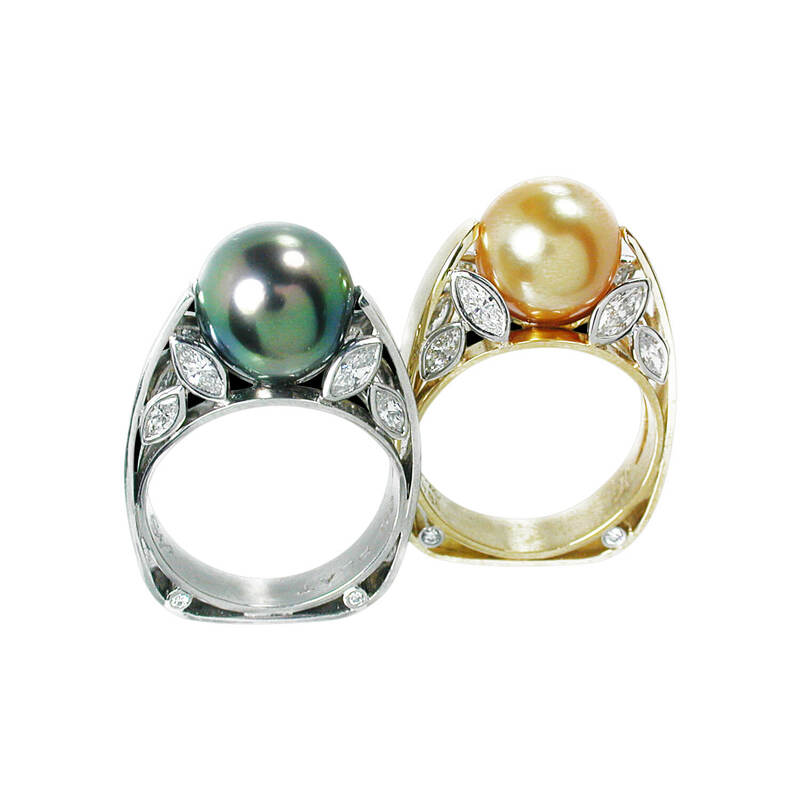 Come visit our retail location in La Jolla California to browse the latest jewelry collections. 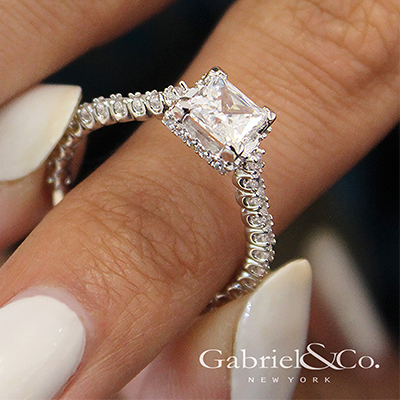 Gabriel & Co. our extensive line of timeless pieces encompasses classic and fashion-forward design, ultimately bringing together impeccable artistry with enduring technology, perfect for every unforgettable moment. Come in today to see our collection! Mirjam Butz-Brown is an outstanding award winning jewelry designer & master jeweler. Her superb craftsmanship and artistic jewelry have earned her the highest honors in the jewelry industry. 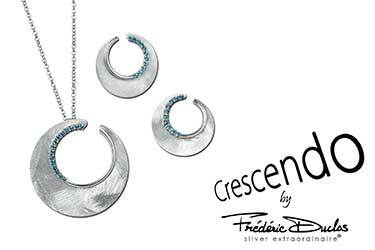 Frederic Duclos is an award winning French designer of contemporary sterling and sterling and 18 karat combinations of jewelry and gifts. 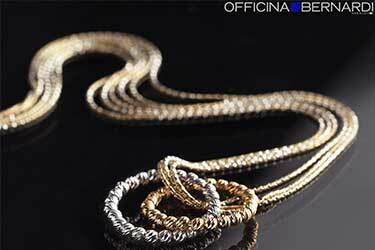 Officina Bernardi has achieved success and recognition with its “Moon”, a small bead, made of gold and silver. This bead gives a unique brightness to the jewels with its special diamond cutting. Charles Garnier Paris redefines contemporary jewelry basics through the utilization of the latest technical innovation and a constant care for perpetual harmony.